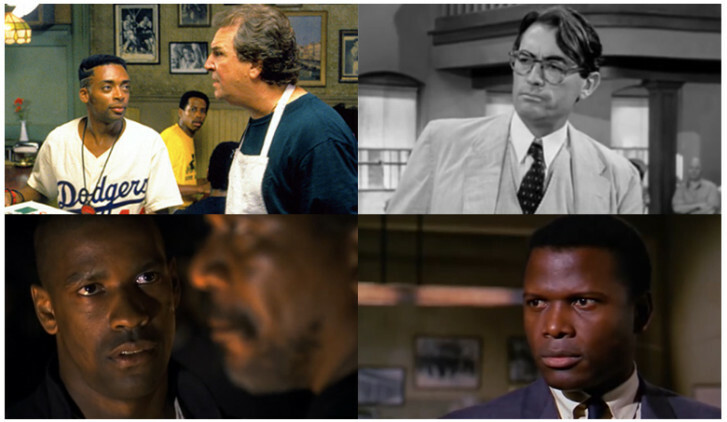 This MLK Day, WTOP Film Critic Jason Fraley ranks the best movies ever on U.S. race relations. Martin Luther King Jr. Day is a time to reflect on how far we’ve come and how far we still have to go. In that spirit, WTOP Film Critic Jason Fraley is ranking the best movies ever on U.S. race relations. Which films moved us forward? And which movie ranks No. 1? Click through the gallery to launch the countdown.